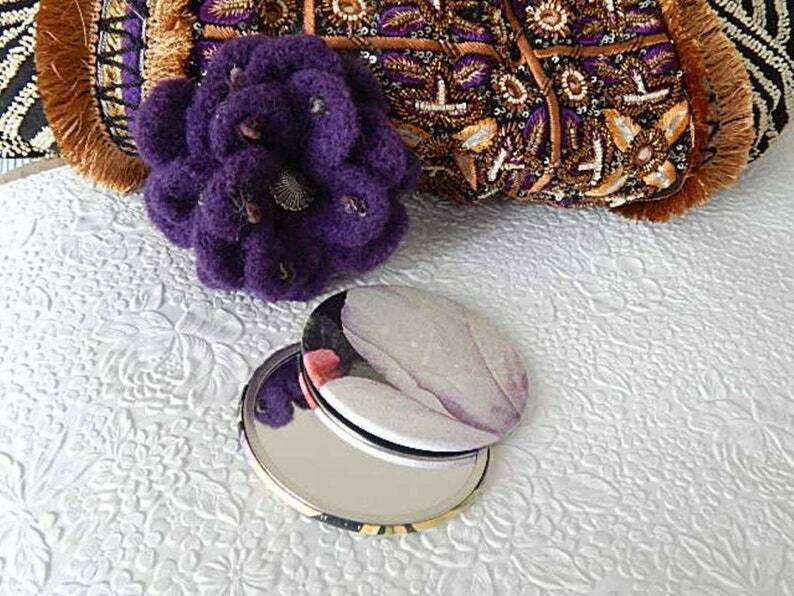 Set of 3 pocket mirrors. Pop one in each bag or give as girl night out/bridal gifts. Each measures 3.5 inches.